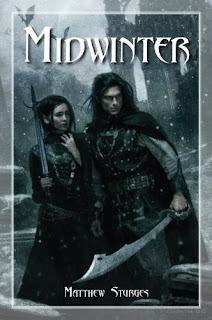 Another good review which recommends Midwinter. The book is on my list. This sounds right up my alley, especially with the reccomendation to readers of Abercrombie and Lynch, both authors whose works I have devoured in the past few months. I will need to check it out.